Marcelo Antunes from SQR Consulting is walking us through the process of Standard creation. You'll understand how you can participate to it and why it is so important. We will also discuss about the Elsmar Cove Forum that is a great source of support. 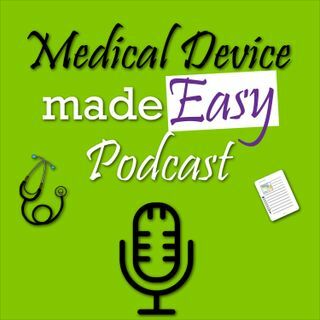 The post Episode 12 – How to create an ISO Standard with Marcelo Antunes appeared first on Medical Device made Easy Podcast.